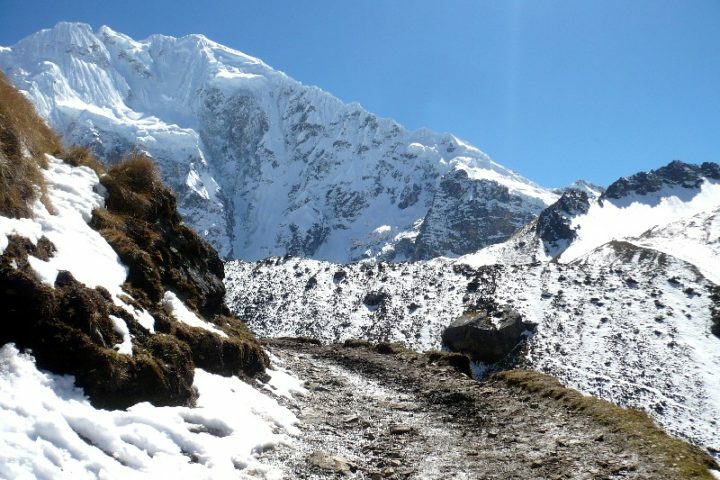 The famous Salkantay Trail (Salkantay being a Quechua word meaning “Savage Mountain”), named among the 25 best Treks in the World, by National Geographic Adventure Travel Magazine, is a trek open to everybody, with no limitation on spaces or permits (at least for now). So when there are no permits left for the Inca Trail to Machu Picchu Inca, trekking the Salkantay trail turns out to be the best choice as it is an ancient and remote footpath located in the same region as the Inca Trail where massive snowcapped mountains collide with lush tropical rain forests, taking you through diverse landscapes and altitudes as we hike around the skirts of Mount Salkantay (6271m/20,568ft) and camp within clear sight of the peak. 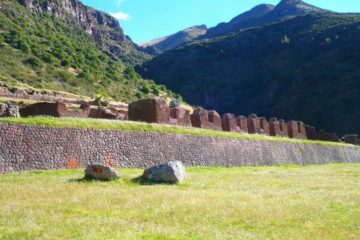 At 4:30 am we pick you up from your hotel and we travel by tourist bus to Mollepata, an Andean village where a nice and hot local breakfast is waiting for us. 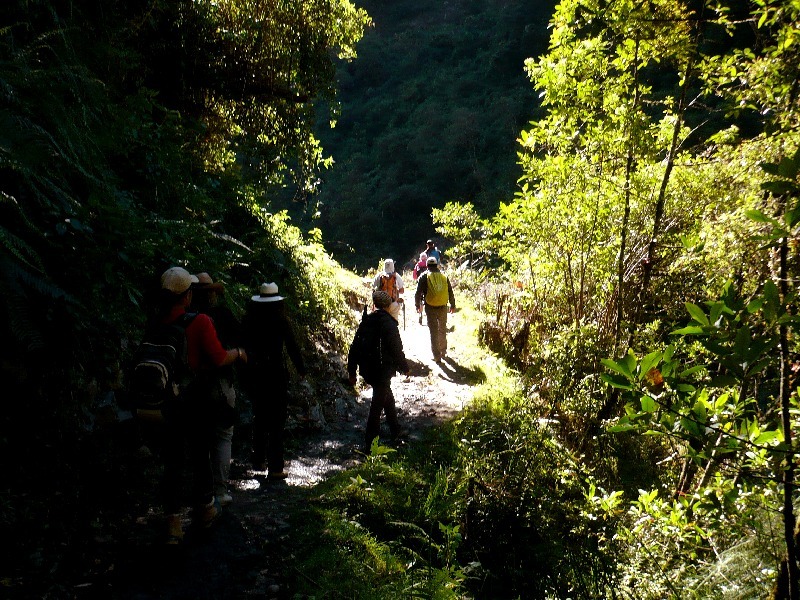 At 9:00 am we begin our Salkantay Machu Picchu Trek, a hike up to Tres Cruces. We have lunch with a spectacular view on the Limatambo Valley. 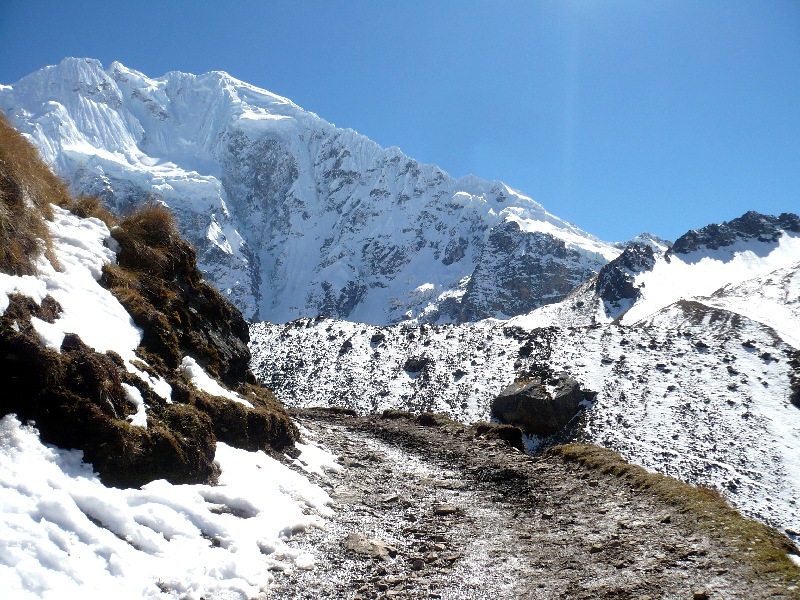 We then continue our trek to Markokasa, while enjoying the beautiful landscape along the way: from this point we can see the Salkantay Mountain for the first time. 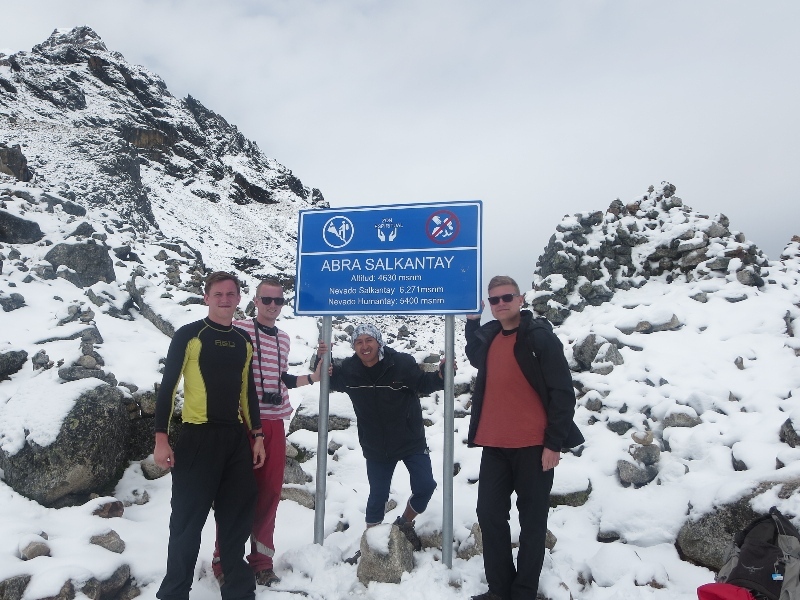 At about 4:30 pm we arrive to Soraypampa (3,850m or 12,600ft), our first campsite and the highest and coldest of the trip. 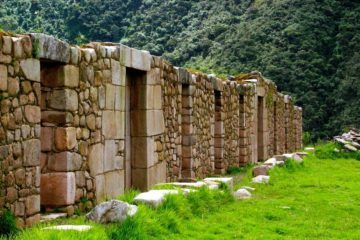 known as a Payment to Earth or Pachamama (Jaywarikuy), in which we leave some coca leaves into the rocks requesting the authorization to continue on our fabulous and memorable trip. 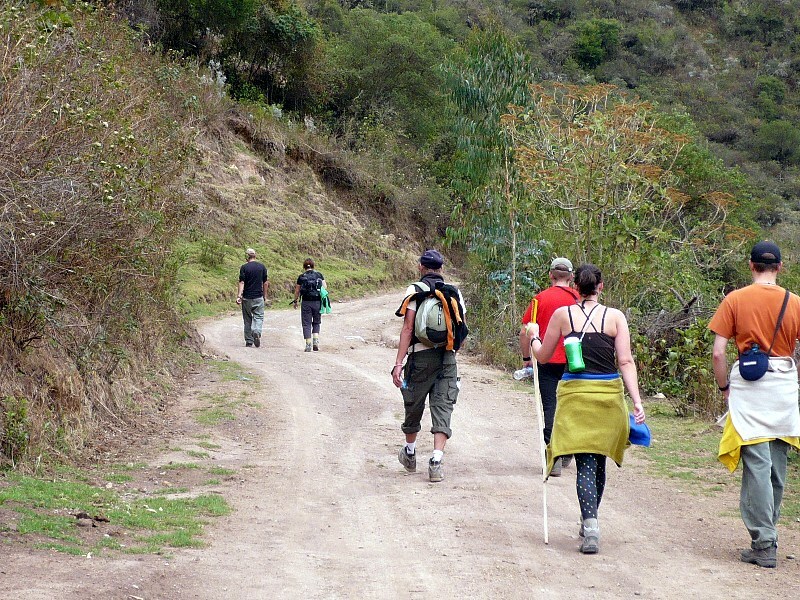 After the rite we can freely go back walking downhill through a dramatic cloud forest until we arrive to Huayracpunku for our lunch. We hike again after lunch in the direction of Challhuay pampa following the course of the river Salkantay until we reach our second campsite, Collpapampa (3000m/9800ft). 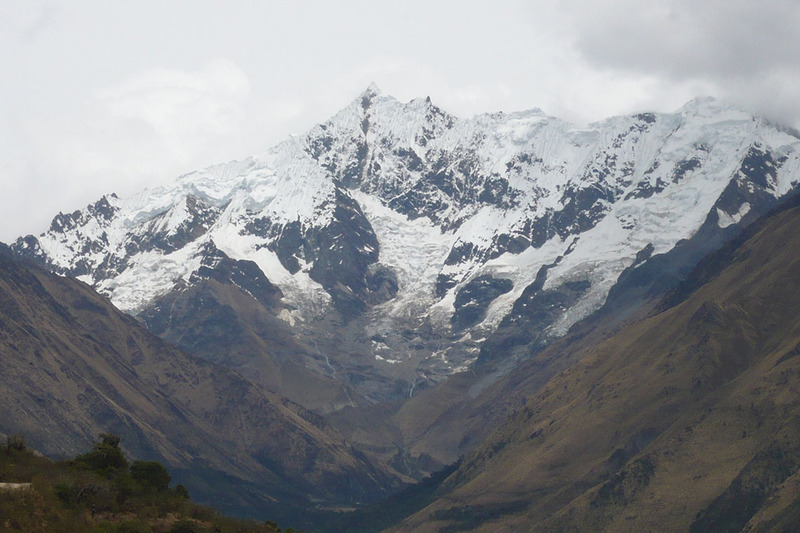 The beautiful Andean scenery in this place is not to be missed. 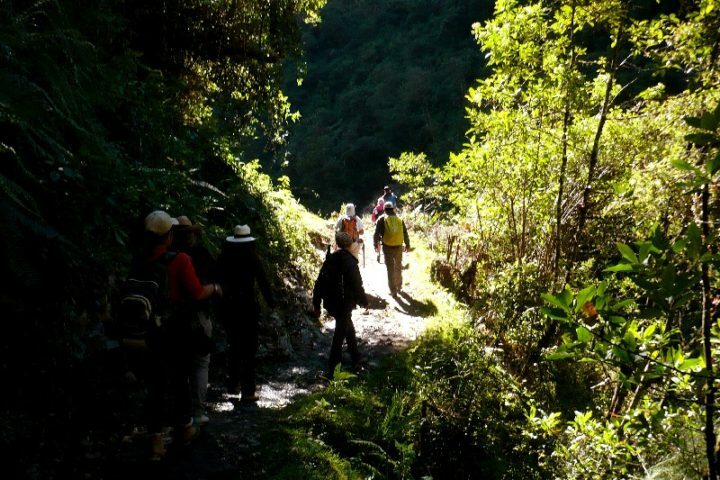 After breakfast at 6:30 am we start trekking through the valley with wonderful views surrounding us by the upper jungle, the Lluskamayo River and a multiplicity of little brooks. The walk is easier, with a warm climate as we are lower. We have lunch on the way at La Playa, and then get on a bus that takes us to the hydroelectric plant of Santa Teresa. 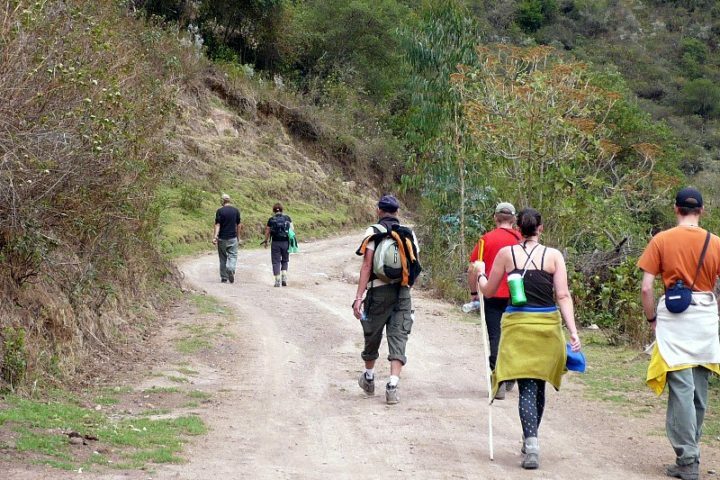 We can enjoy the remaining of the day with colorful flowers and beauty waterfalls on the way, until we arrive in Machupicchu Village or Aguas Calientes where you are accommodated in your hotel. You can rest a while and wander around that interesting city before a nice dinner in a local restaurant. Optional: you can give an early night visit to the Aguas Calientes’ Hot Springs where the entrance fee is US $4. We have breakfast and then take the bus at 6:00 am up to Machu Picchu. A walking tour of approximately 2 hours is given by your quite well educated guide, after which you can explore the mysterious city all by yourselves. 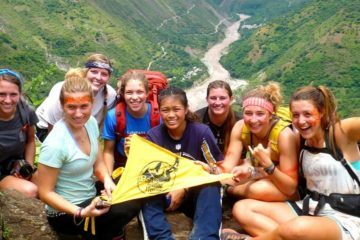 If you have some energy left you can also climb the Huayna Picchu (2720m/8890ft) on the other side: it takes about 45 minutes to reach the top but you have to book ahead to secure your place as the entrances are really limited. Once you are full of the unique spiritual spirit protecting the site, we take the bus back to Aguas Calientes to get on the Expedition train back to Ollantaytambo followed by a bus to Cusco. We are in Cusco at around 10:30 pm.